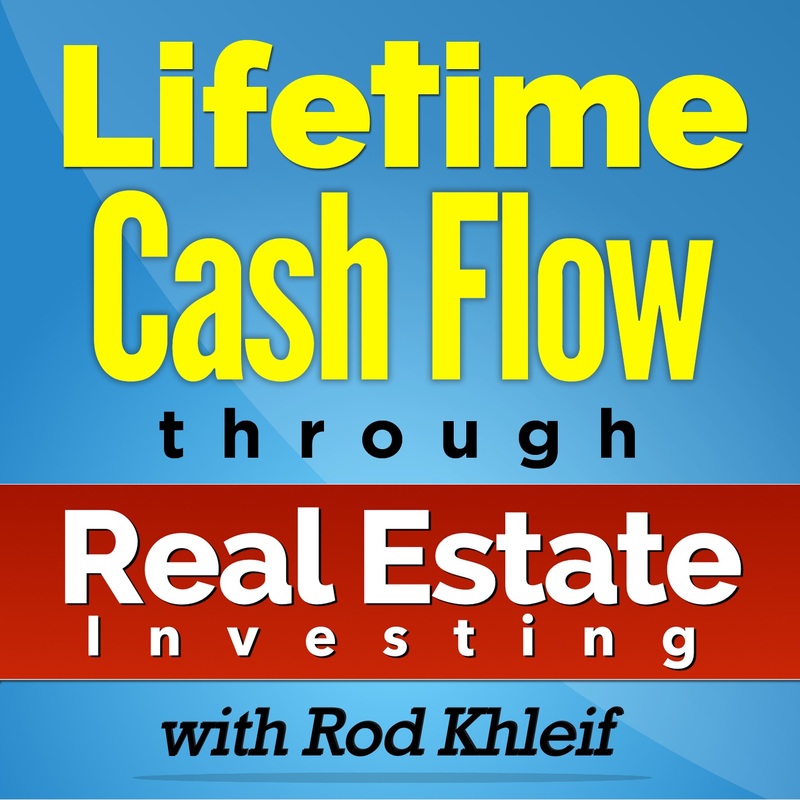 Jason appeared on Rod Khleif’s podcast, “Lifetime Cash Flow Through Real Estate Investing” on July 31, 2016. 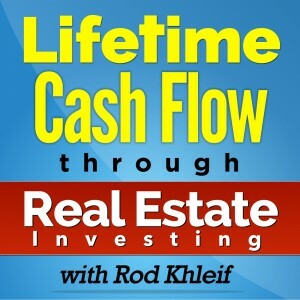 He talked about hard money lending and what borrowers can expect to pay, how underwriting works, how to structure deals on fix and flip properties and more! Click here and select Episode 40 to listen!